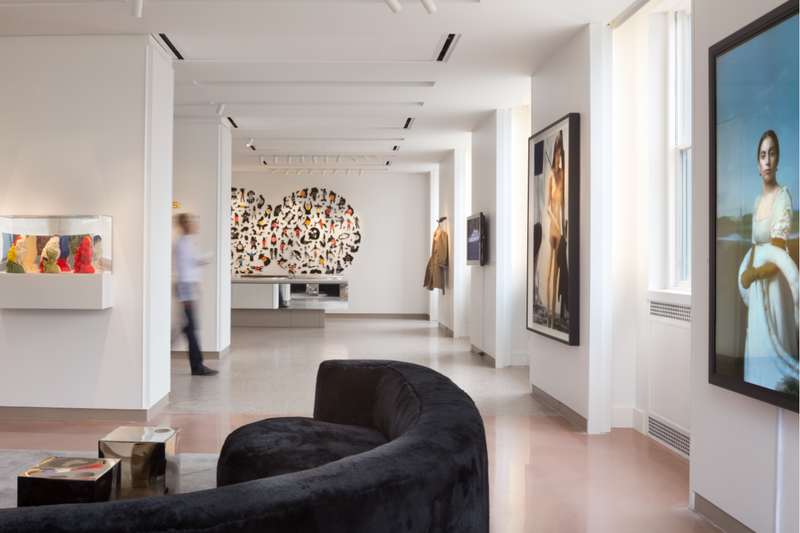 21c Museum Hotels will join AccorHotels’ MGallery collection of boutique hotels, marking the introduction of the MGallery brand into the North American market. Each MGallery property has its own unique design and story to tell, from Hotel Molitor Paris - MGallery and INK Hotel Amsterdam - MGallery to Hotel Muse Bangkok Langsuan – MGallery and Harbour Rocks Hotel Sydney - MGallery. 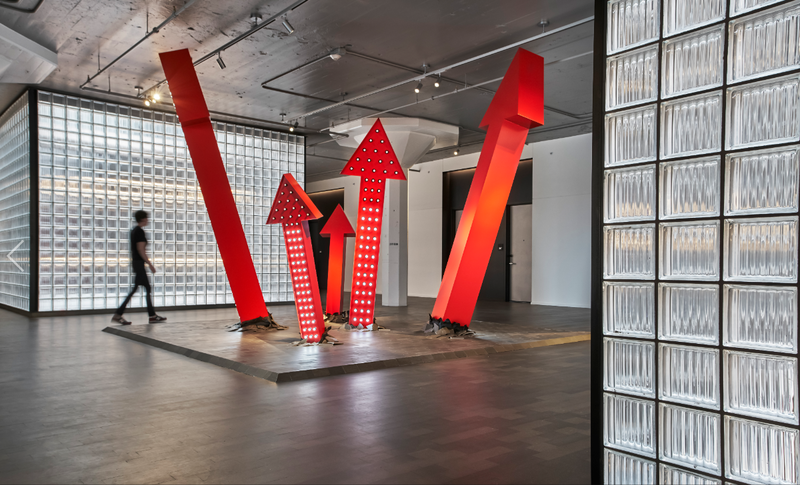 21c Museum Hotels will benefit from AccorHotels’ support in terms of development opportunities, increased sales and marketing exposure, and access to one of the largest distribution networks in the industry. This agreement will allow 21c Museum Hotels to leverage AccorHotels' leading global hospitality platform while retaining its independent spirit. Co-founders Laura Lee Brown & Steve Wilson will retain a 15% stake in the company, and will remain closely involved in providing creative guidance and support of the unique combination of art, design and hospitality that defines the 21c experience. 21c Museum Hotels will continue to be led by President & CEO Craig Greenberg. Corporate headquarters for 21c will remain in Louisville, Kentucky. The purchase price for the 85% stake is $39 million, excluding potential earn out. No real estate is included in this acquisition. The transaction should be completed during the third quarter of 2018. 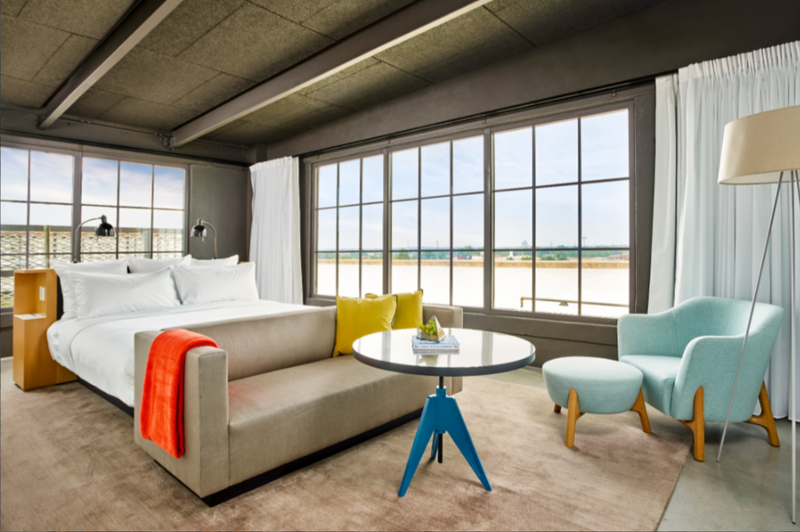 21c Museum Hotels, an award-winning hospitality company based in Louisville, Kentucky, is pushing the boundaries of both the museum and hotel worlds to create a new kind of travel experience. The company was founded as a single property by contemporary art collectors and preservationists Laura Lee Brown and Steve Wilson, whose mission was to share innovative contemporary art with the public and participate in the revitalization of downtown Louisville. The couple opened the first 21c in 2006 along downtown’s West Main Street, rehabilitating a series of 19th century warehouses to create a union of genuine hospitality, thoughtful design and culinary creativity — all anchored by a contemporary art museum. Today, 21c operates eight museum hotels in Louisville, Kentucky; Cincinnati, Ohio; Bentonville, Arkansas; Durham, North Carolina; Lexington, Kentucky; Nashville, Tennessee, Oklahoma City and Kansas City, 21c projects are also under development in Chicago, Illinois; Miami, Florida; and Des Moines, Iowa. The company is equally focused on creating unique, chef-driven restaurants that are as much a part of the community as each hotel. The 21c restaurant portfolio includes; Proof on Main, Metropole, The Hive, Counting House, Lockbox, Mary Eddy’s Kitchen x Lounge, Gray and Dudley, The Savoy, and Garage Bar.